Alt Hist Issue 6 Published – just about! Alt Hist Issue 6 is pretty much published. 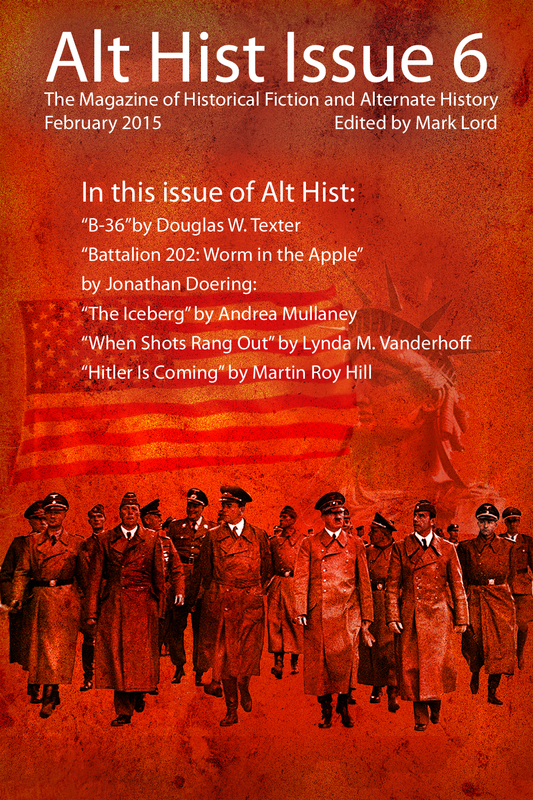 We are just waiting for one more retailer to sort their catalogue out – Apple iBooks, but otherwise you can now get Alt Hist Issue 6 from the usual suspects. I’ll post fully all the details next week when iBooks is up to speed! Amazon.com | Amazon.co.uk | All the other Amazons! Barnes & Noble | Kobo | Smashwords – and others too numerous to list!